PLUS is a social group for the local Gay, Lesbian, Bisexual and Trans community. We hold open, friendly, informal meetings on the second Wednesday of every month in the Arden Arms on Millgate. 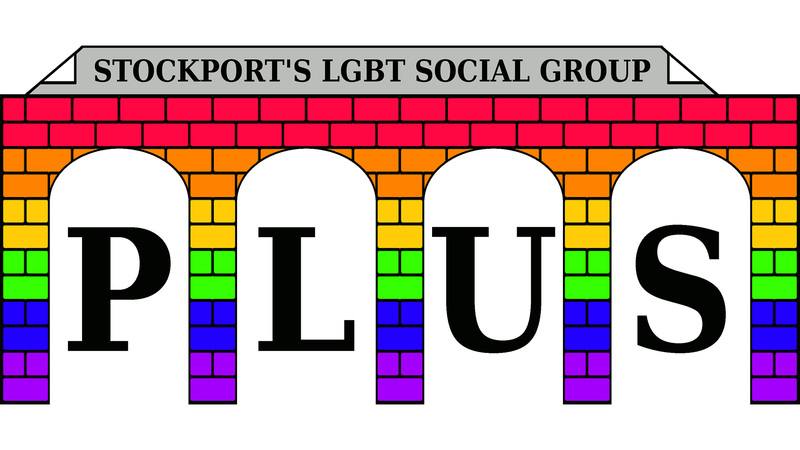 We often run various other events, getting involved with LGBT History Month, Manchester Pride and Stockport Pride. We are always happy for people to help run the group and facilitate our events. Please get in touch if you're interested in getting involved.